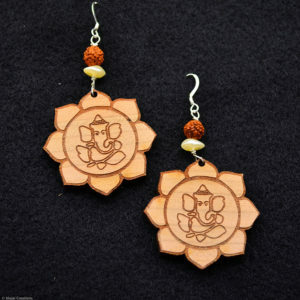 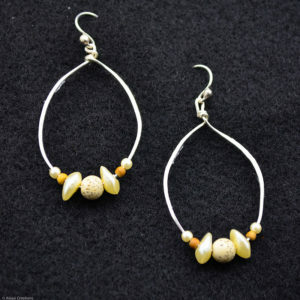 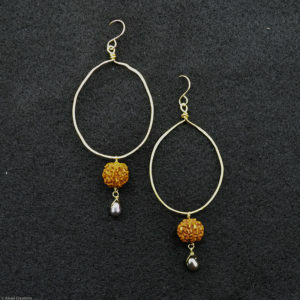 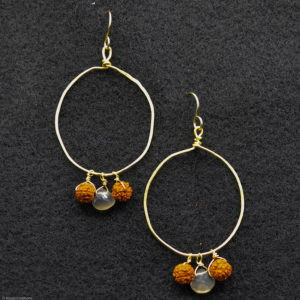 Bedazzle and adorn yourself with some Alojai bling! 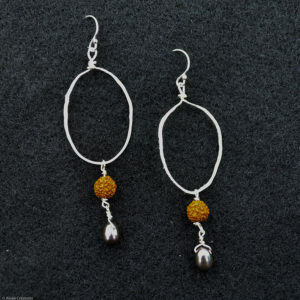 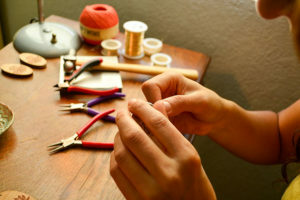 Handmade elegant and unigue, Alojai jewelry draws its inspiration from the wild Ojai mountains and sweet oceans of Hawaii. 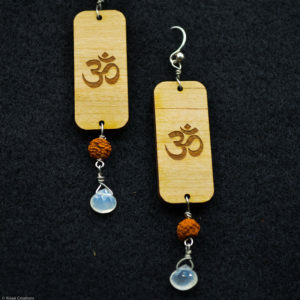 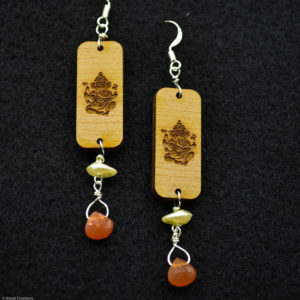 Made from high quality crystals, sacred woods and hand selected beads, Alojai jewelry will add some magic to you day.